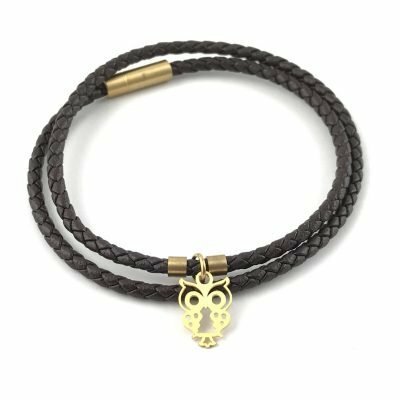 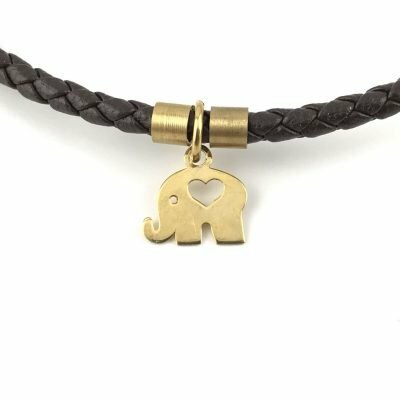 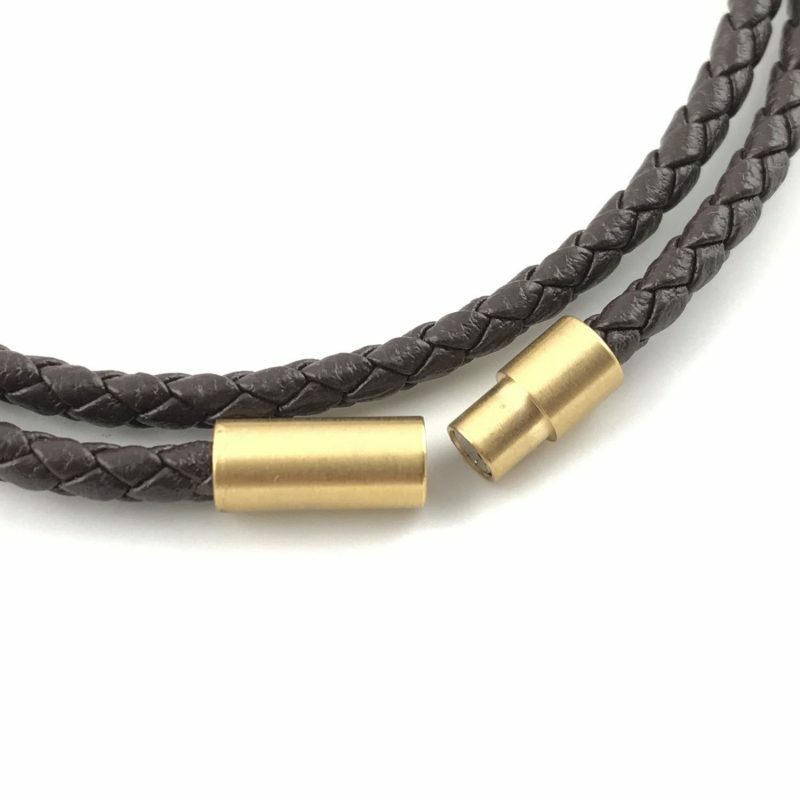 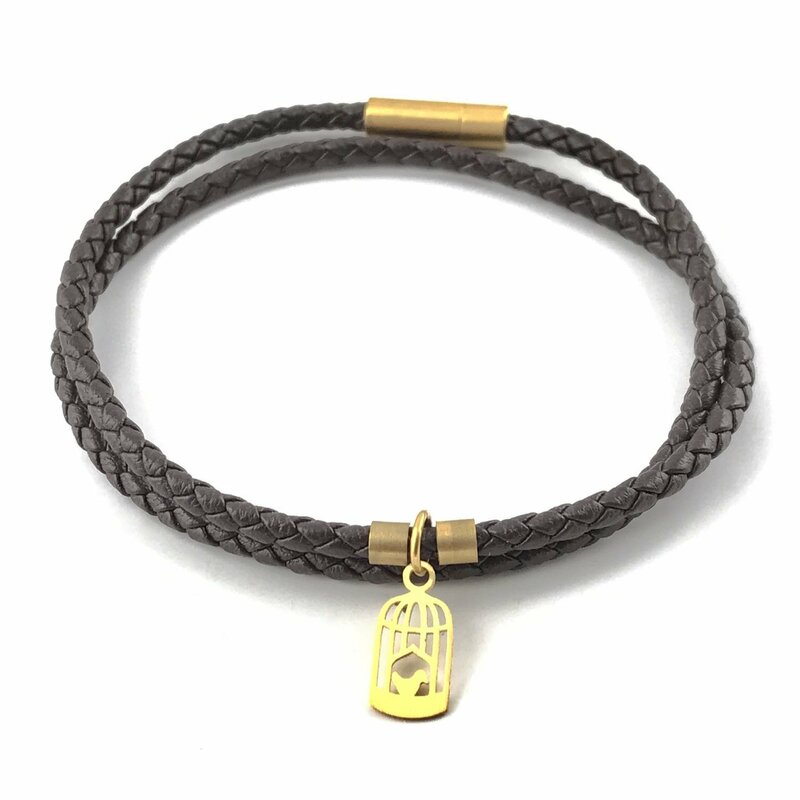 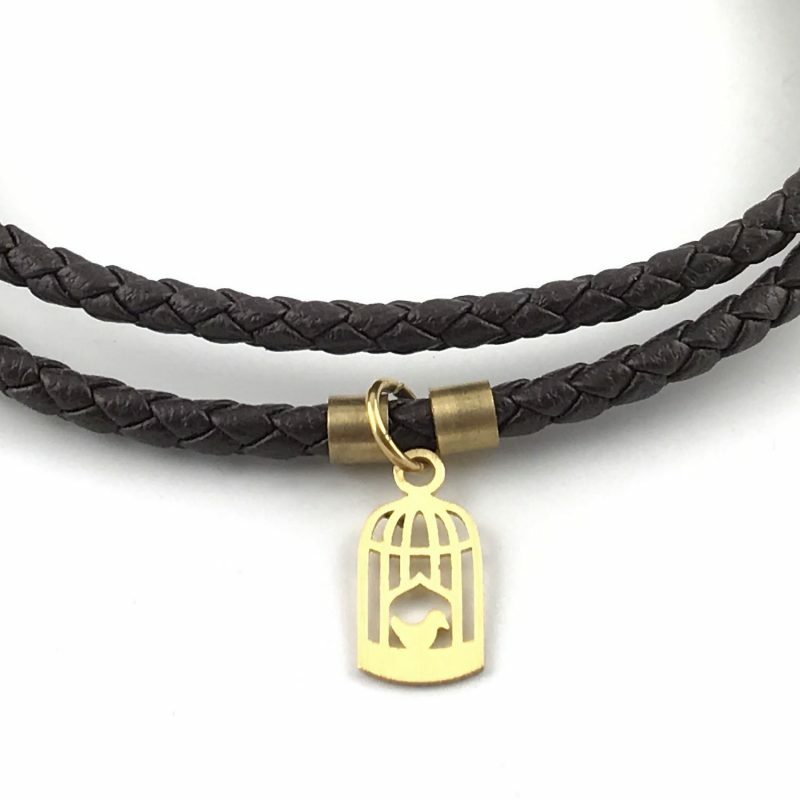 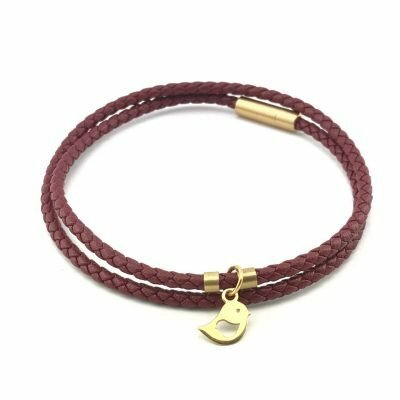 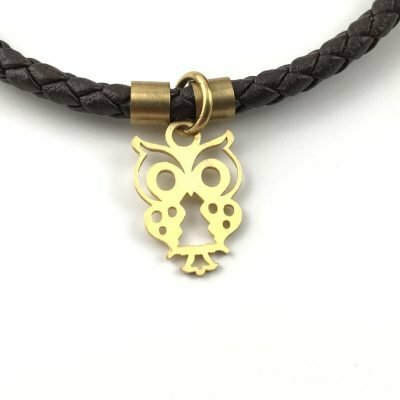 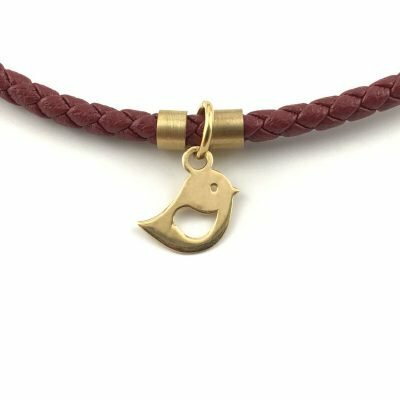 This chic double-wrap leather bracelet and 18k solid gold birdcage charm design is beautiful yet understated, allowing you to wear it day-to-day with nearly any outfit. 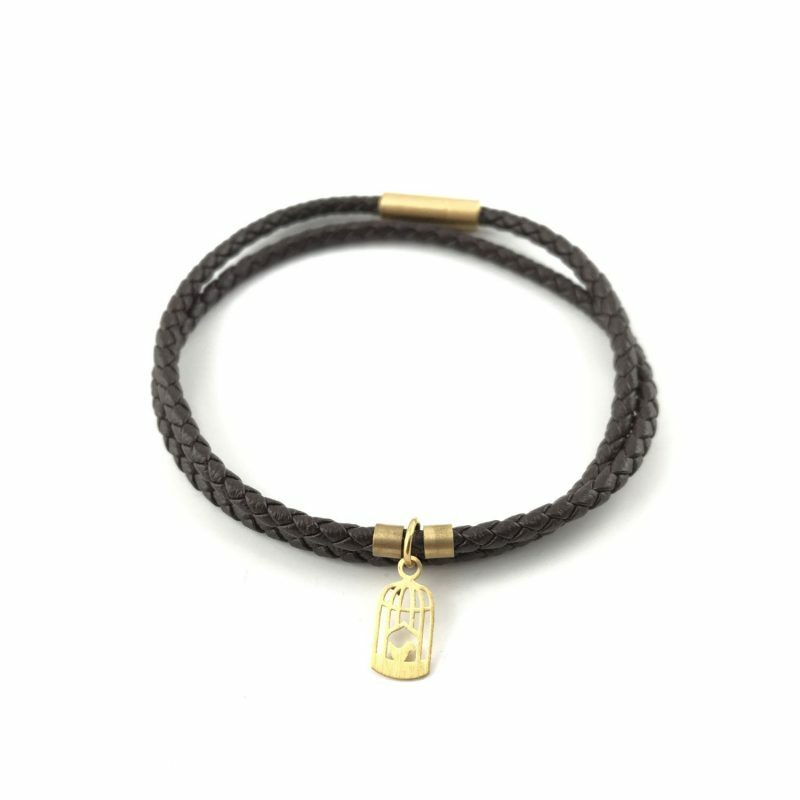 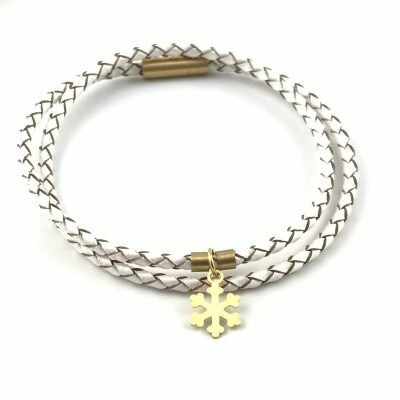 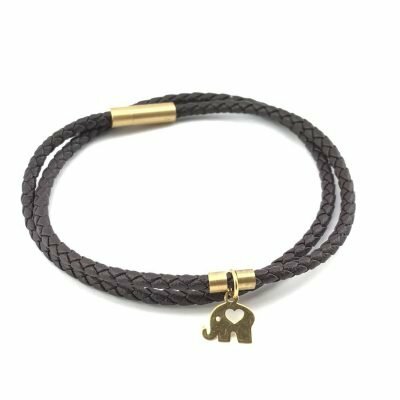 For the woman with a charming, simplistic, or minimalist style, this is the bracelet for you. 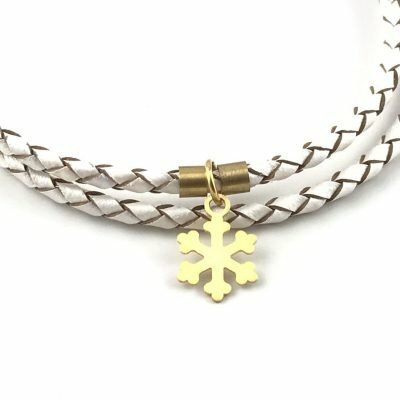 The birdcage charm is warm and touching, making it a heartfelt gift for the special someone in your life.